Welcome to Pleasure Diver, the finest in Custom Charters. Our goal is to offer you the best possible day on and in the water. We offer Scuba Diving, Snorkeling, Lobstering, Spearfishing, Private Parties, Birthdays, Weddings or just Cruising. If you can come up with something else, we can probably accommodate your request. Come join us for a special day on the water with friends and family or come explore Key Largo's famous reefs and wrecks. 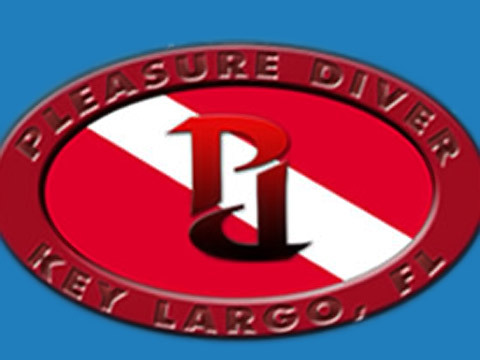 We hope to see you soon on Pleasure Diver!